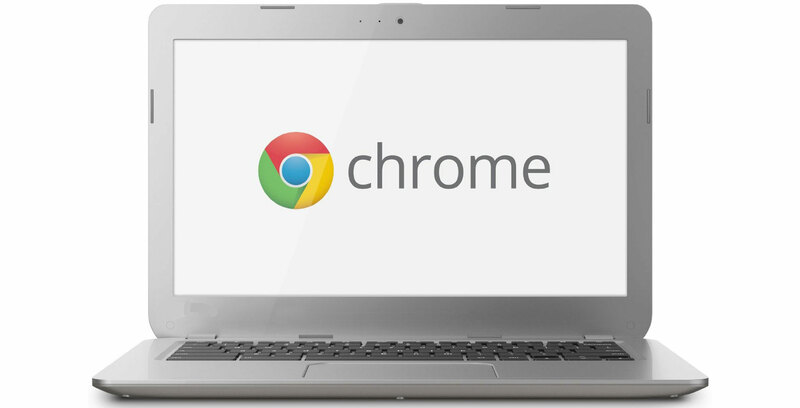 With Chrome 68 out and the 69 beta already available, we’re right on time for the next Chrome OS update. Chrome OS 68 is rolling out now with a number of new features, including support for PIN sign-ins, camera improvements and a new Material Design UI. While camera improvements are always welcome, these are more of a holdover until Google Camera comes to Chrome OS. Material Design, however, is very interesting. Corbin Davenport, a writer for Android Police, tweeted out a snapshot of the new quick settings menu. The Material Design look is pretty sharp. Furthermore, Davenport tweeted that the Chromebox he’s reviewing supports Linux apps. Supporting Linux apps is certainly a leap forward for Chrome OS. However, support for booting into Windows would be nice too. For a full list of changes, check below.